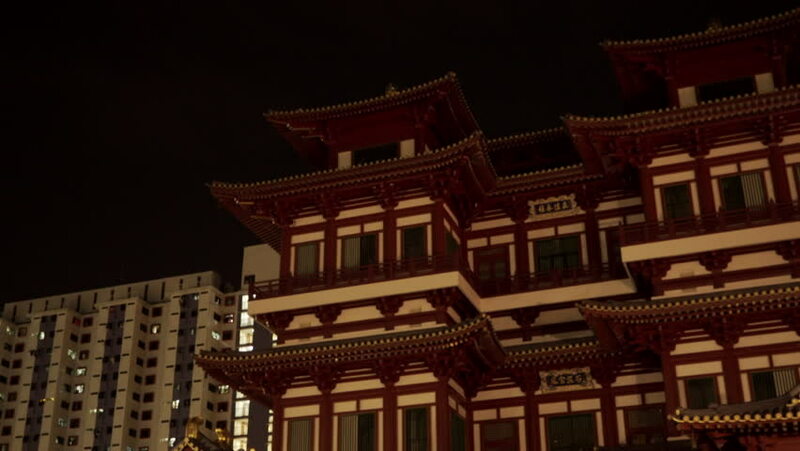 Singapore, March 2015: Chinese Buddha Tooth Relic Temple, panning down to street. hd00:17BUMTHANG, BHUTAN - DEC 2: Jakar Dzong or Jakar Yugyal Dzong on Dec 2, 2013 in Bumthang, Bhutan. This Dzong located on a ridge above Jakar town in the Chamkhar valley of Bumthang in central Bhutan.